Dr. Wilson received his bachelor’s degree from the Citadel in Charleston, South Carolina. He subsequently attended the Medical University of South Carolina where he earned the Doctor of Medicine Degree. He remained at the Medical University of South Carolina to study pathology for six years with an additional year on the faculty. He then enrolled at Wake Forest University, Bowman-Gray School of Medicine to study Internal Medicine for three years, followed by a specialized fellowship in Nephrology for an additional two years. 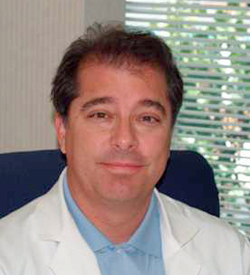 Dr. Wilson is certified by the American Board of Pathology in Anatomic and Clinical Pathology as well as Cytopathology. He is certified by the American Board of Internal Medicine in Nephrology.